Named for pioneering Portland lawyer and newspaper editor William Lair Hill, this residential neighborhood is one of Portland’s oldest. Lair Hill contains a fascinating mix of historic homes, along with notable buildings significant for their connections to the city’s early immigrant populations. It’s also a neighborhood that was heavily impacted by urban renewal and freeway development. 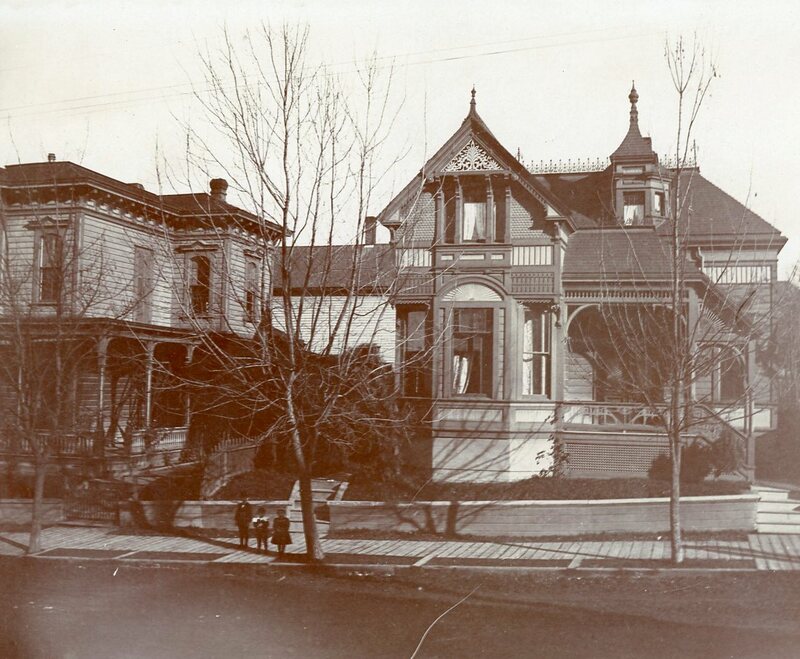 Image: Houses on SW 1st Avenue c.1900. Architectural Heritage Center Library.